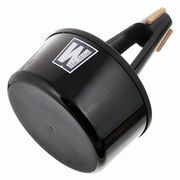 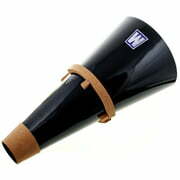 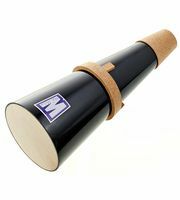 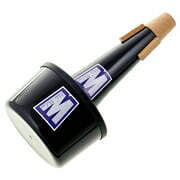 If you would like to see a list of all products from Mike McLean Mutes, then please click here. 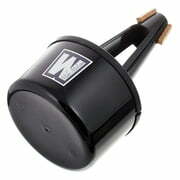 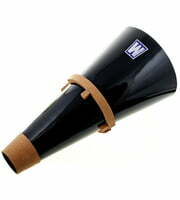 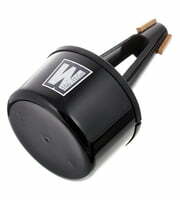 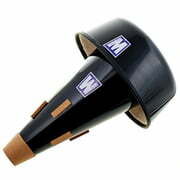 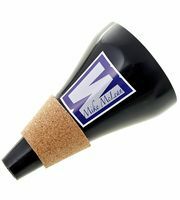 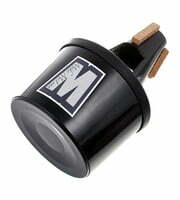 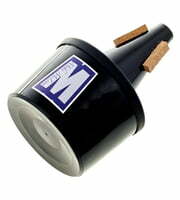 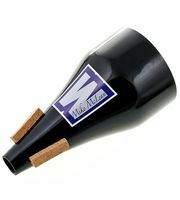 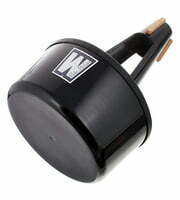 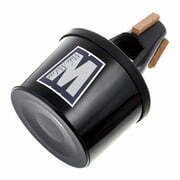 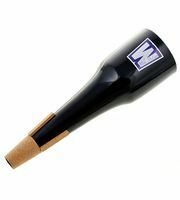 Mike McLean Mutes products are exclusively made in United Kingdom. 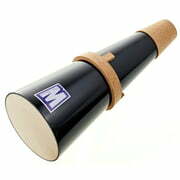 From a total of 31 Mike McLean Mutes products 26 are directly available . 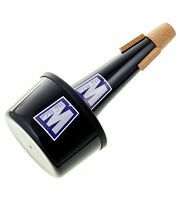 At the moment you will find Mike McLean Mutes top sellers in the following product categories Various dampers for trumpet, Flugelhorn Mutes, Practice dampers for trumpet and Misc. 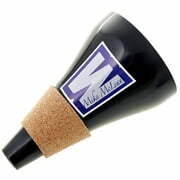 mutes for tenor trombone. 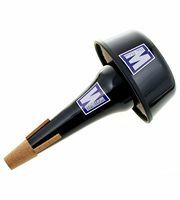 We also offer our 30-Day Money-Back Guarantee for Mike McLean Mutes products, a 3-year warranty, and many additional services such as qualified product specialists, an on-site service department and much more.